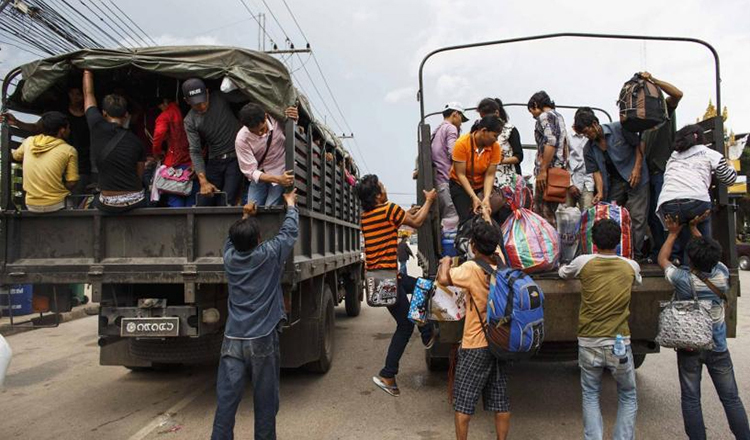 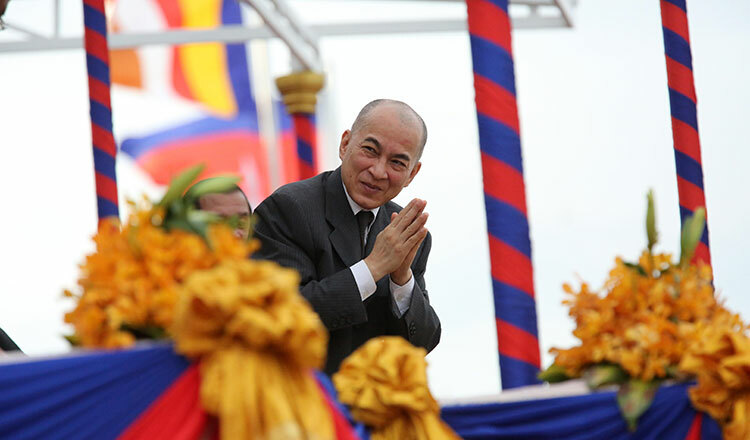 One of Cambodia’s biggest festivals, Bon Om Touk gathered about 4.5 million Khmers and foreigners in the capital for a three-day celebration. 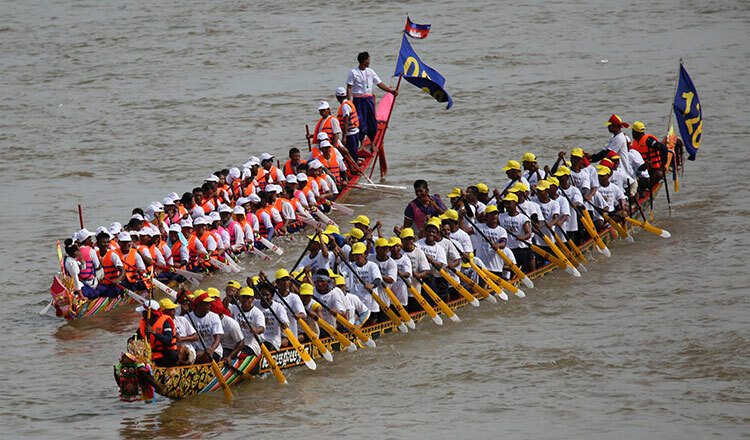 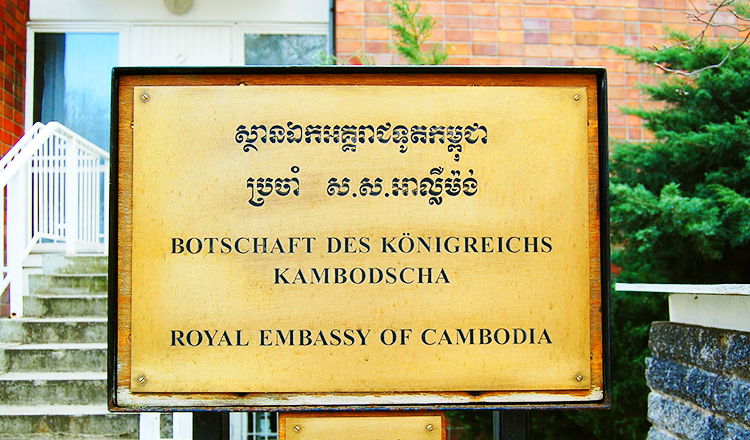 The festival, held annually to commemorate the victory of Cambodian Naval Forces under King Jayavarman VII in the 12th century, was filled with boat races, free concerts, food and fireworks. 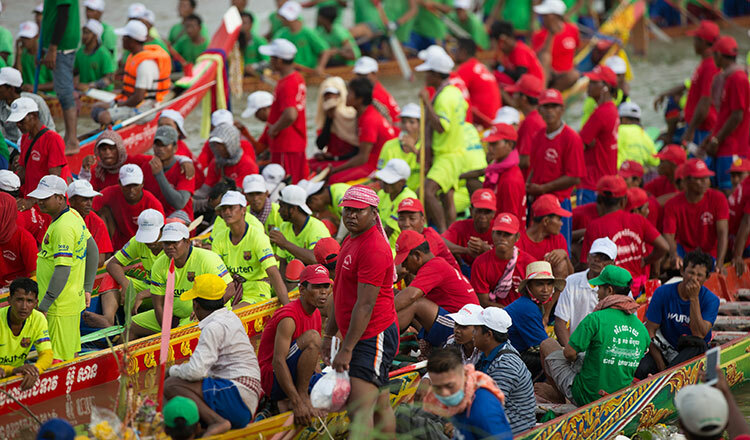 Oarsmen from different provinces wait for the announcement of winners. 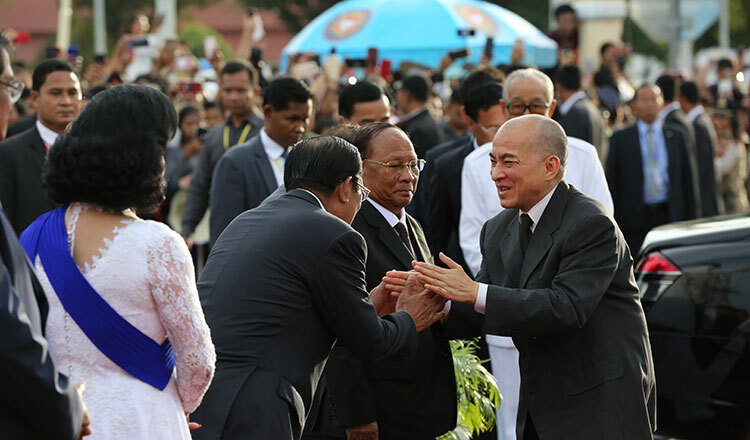 King Norodom Sihamoni, Prime Minister Hun Sen, and senior officials attend the last day of the festival.